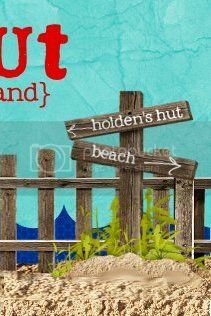 Holden's Hut: Lucky as a Leprachaun! 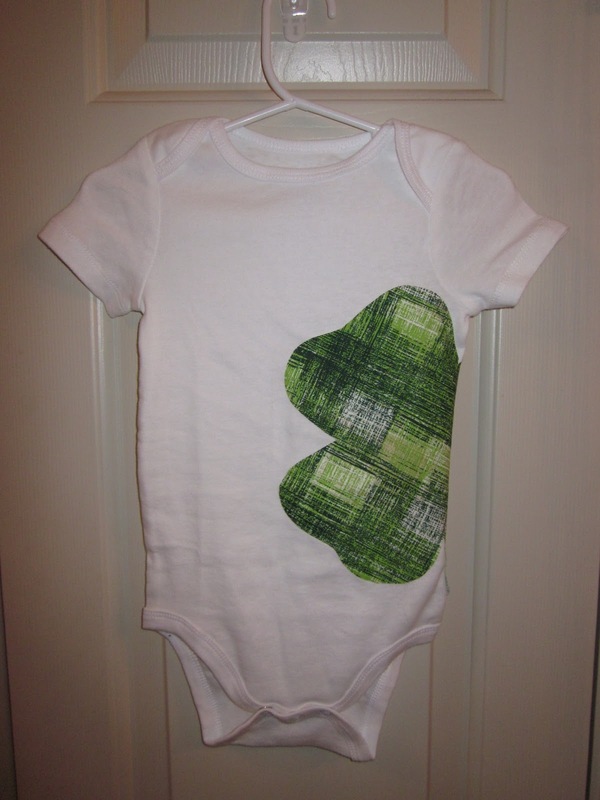 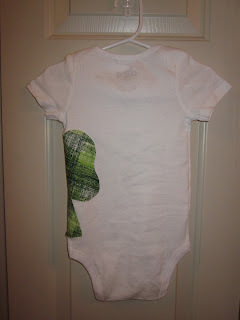 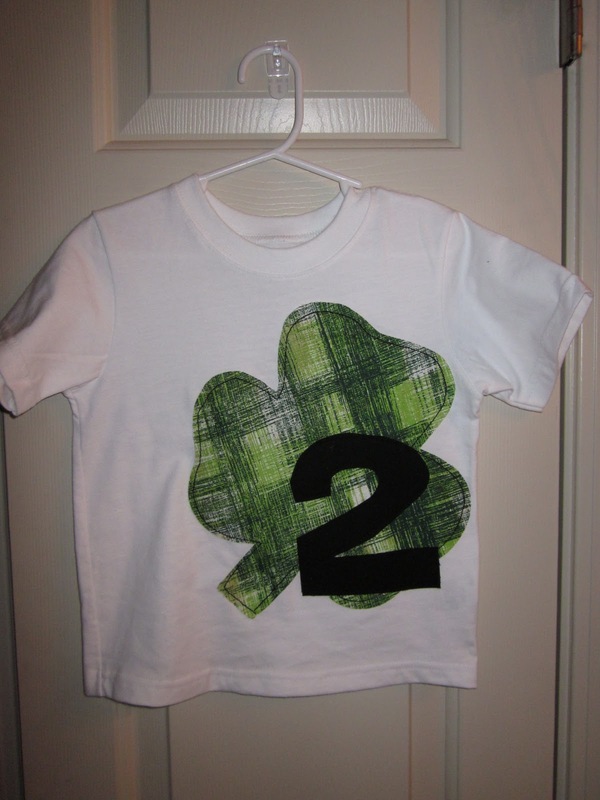 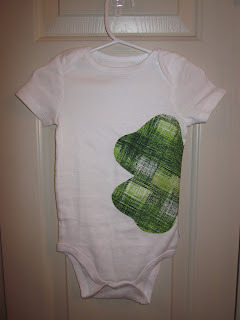 A little boy I know will soon be 2 and of course I had to make him an extra special shirt for his big day! 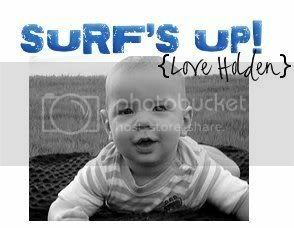 And since he shares his special birthday with St. Patrick's Day I thought this would be perfect for his big day. And then there is the back... which I am just in love with! 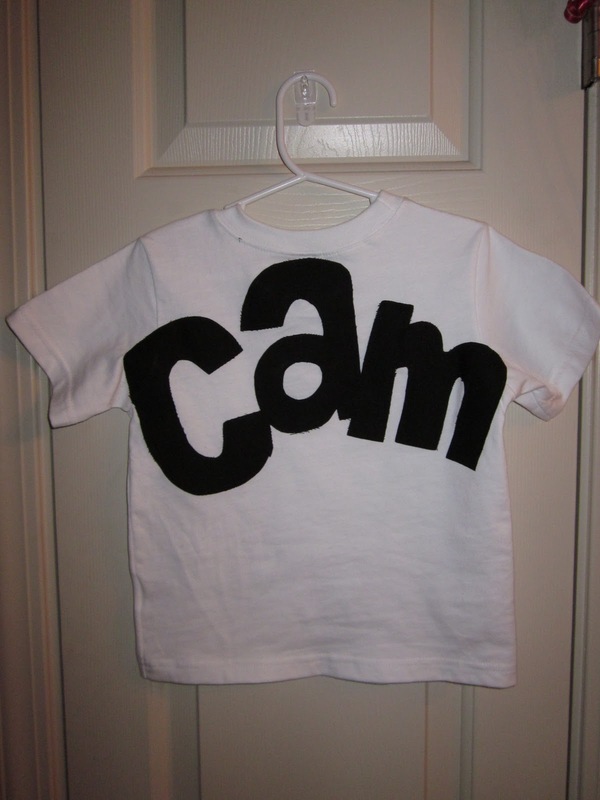 His name is Campbell but we call him Cam so I thought this would be perfect! 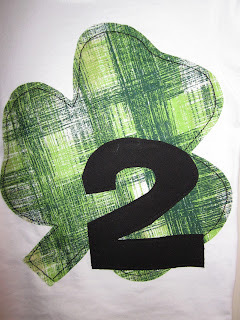 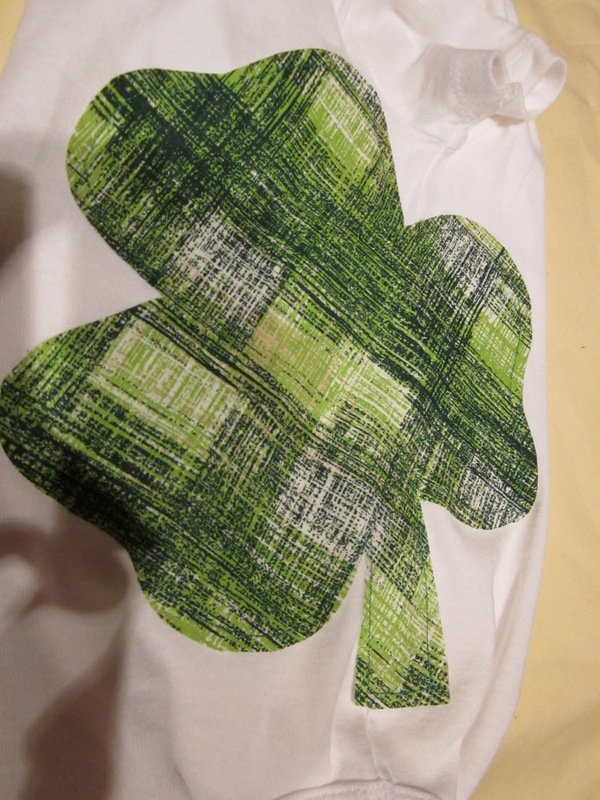 I can't wait to see the boys in the St.Patrick's Day/ Cam's birthday shirt in just a few short weeks!